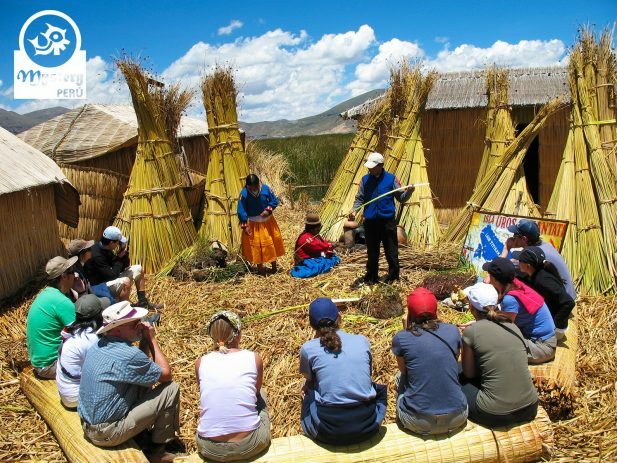 Our Lake Titicaca Full Day Tour includes the visit to Taquile and Uros floating Islands. 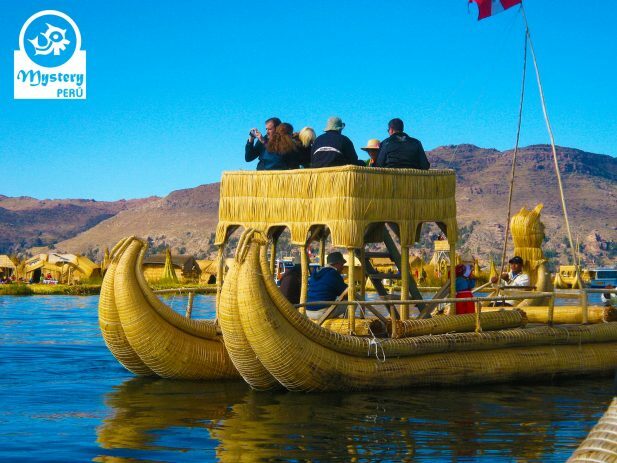 The Uros people built floating platforms, made reed houses and canoes, creating their little world. 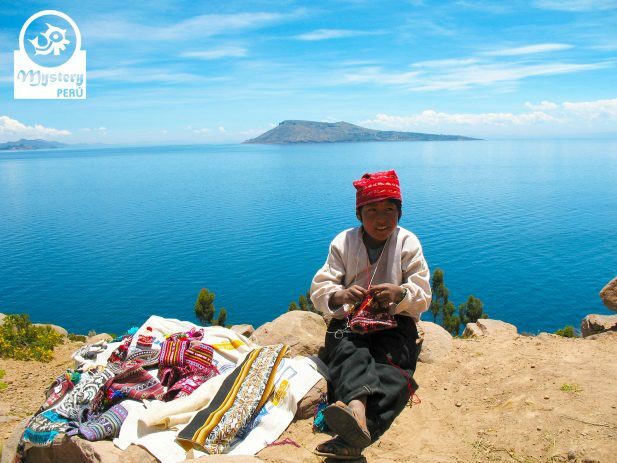 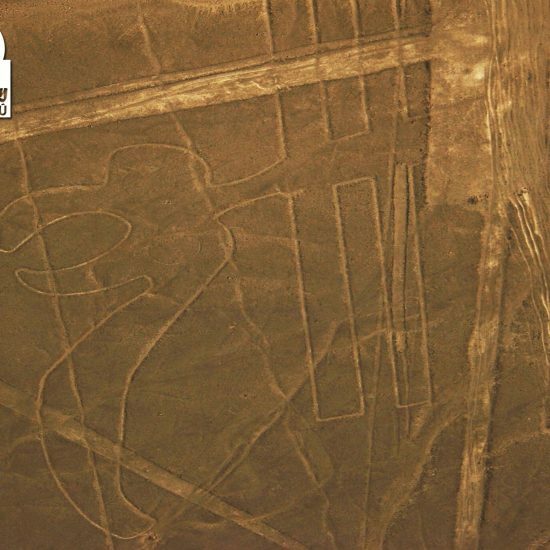 Taquile is a traditional Quechua speaking community, located at the heart of the Lake Titicaca. 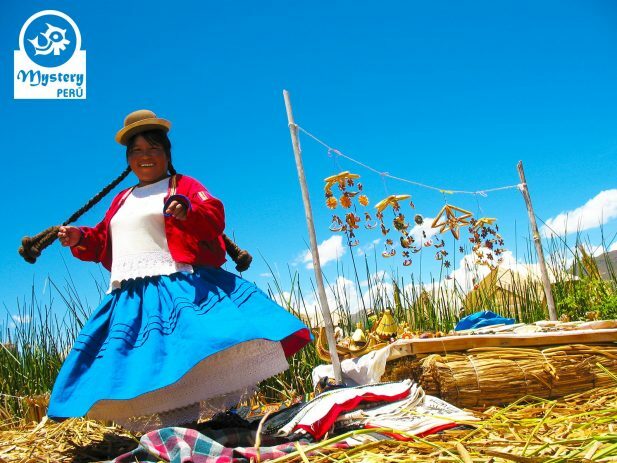 Afterward, we visit a workshop where Taquile islanders elaborate beautiful garments. 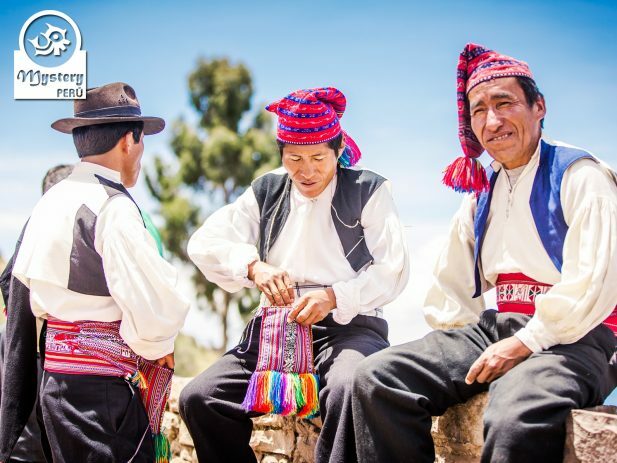 Moreover, the iconography on their textiles reflects their way of life, nature, as well as their beliefs. 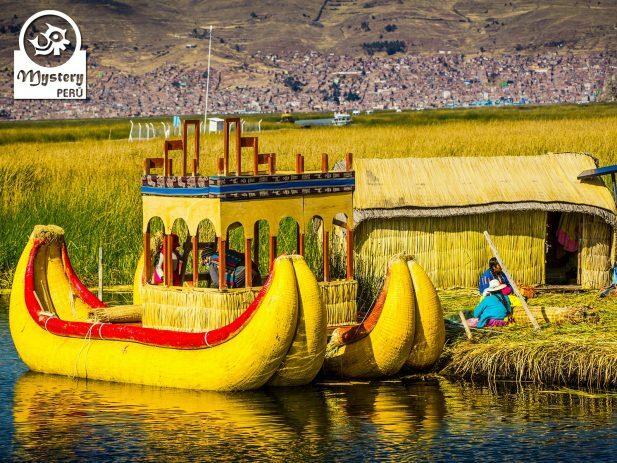 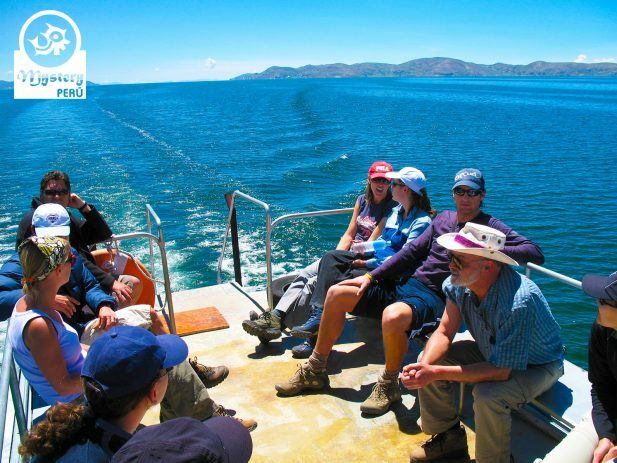 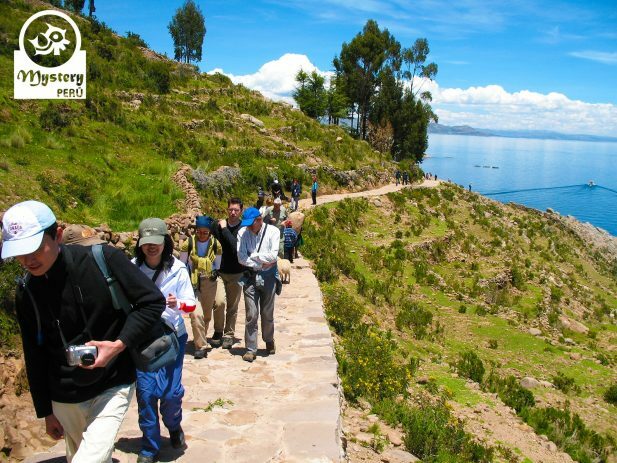 Our Lake Titicaca Full Day Tour is subject to availability. 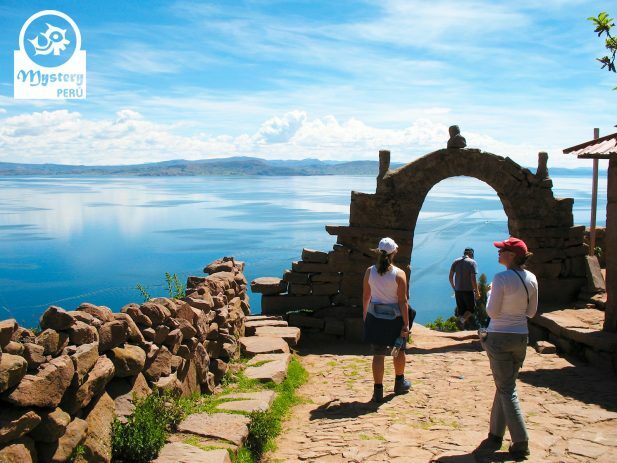 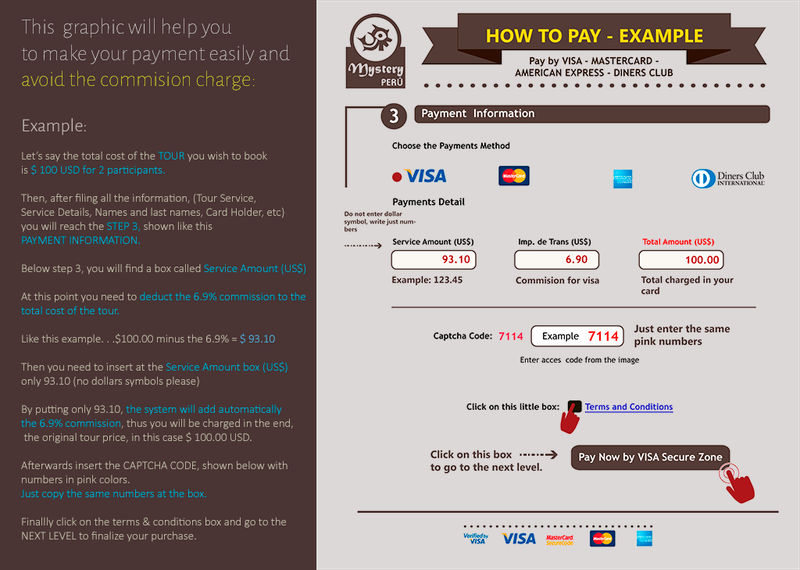 Lake Titicaca Full Day Classic Tour.